The order of these posts begin with the oldest to the most current. Please scroll down to the bottom to see the most current posts. 30. “Mondays with Mary” – If Jesus Christ is the King; then is Mary the Queen? 228. “Mondays with Mary” – What was Mary feeling one week before giving birth to Jesus? 243. 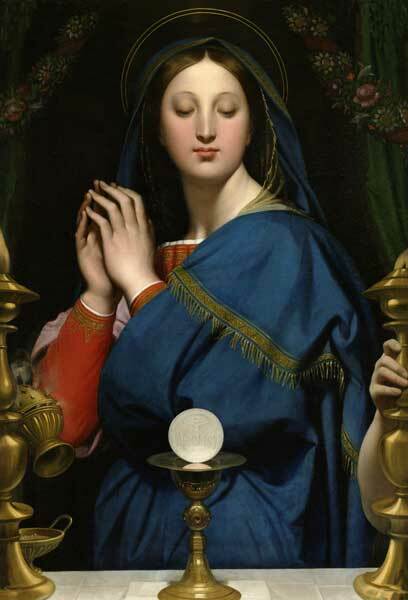 “Mondays with Mary” – Was the Blessed Virgin Mary the first to see the Resurrected Lord? 274. “Mondays with Mary” – Seven Days before Christ was Born: What was Mary Expecting? Hi Tom, Is there a posting order to “Mondays with Mary” ? What do you mean by posting order? Is the most recent post at the top or bottom of the list. Ah! It’s at the bottom. I have printed your wonderful post on Mary in the Old Testament (Part 3). Which professor at Franciscan University gave the class for your notes? Maybe I could purchase his books or recordings on these glorious OT symbols of the BVM? I own a copy of Miravalle’s “Meet Your Mother,” but he doesn’t develop these symbols (i.e. Burning Bush, Ark of the Covenant, Jacob’s Ladder etc.) 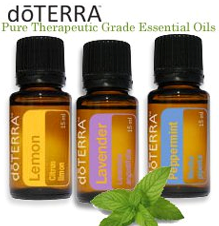 Where can I look for further treatment of these types? Hi Judy – Our main text was Introduction to Mary by Mark Miravalle. We also had a book on Mariology which was a compilation of writings. Here is the link – http://www.amazon.com/Mariology-Priests-Deacons-Seminarians-Consecrated/dp/1579183557. 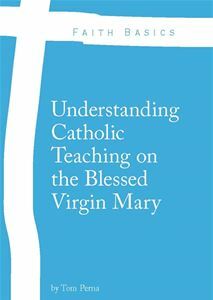 I also just wrote a book, Understanding Catholic Teaching on the Blessed Virgin Mary. Hope you can check that out too! Thank you, Tom. Do your book and these other 2 sources discuss the OT imagery of Jacob’s Ladder, Ark of the Covenant, Solomon’s Queen Mother, etc? These biblical images are so helpful to me. Thanks for your guidance here! I talk about Mary as the New Ark of the Covenant. The other images I believe are in that other text. I love Mondays with Mary. Thank you God bless you! !